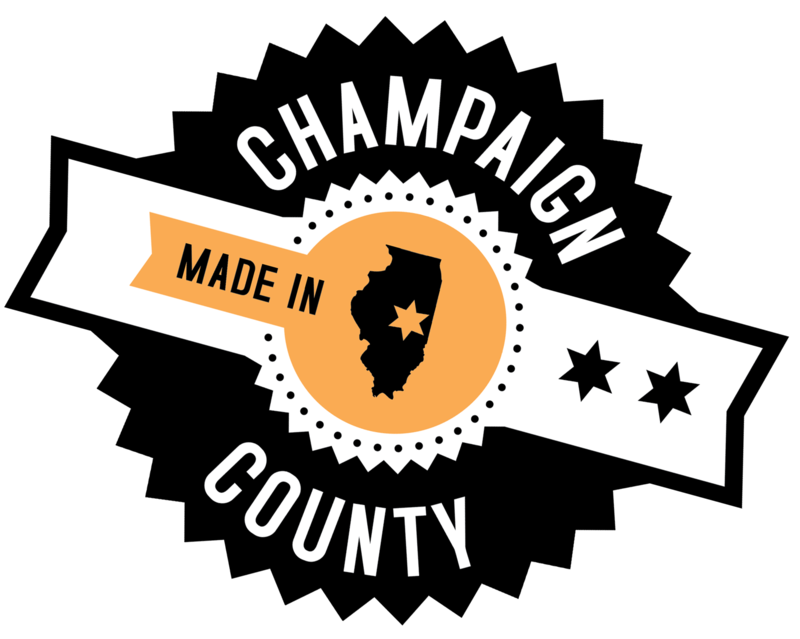 The EDC recognizes that Champaign County has a diverse and vibrant economy that exists due to local businesses. Something from which everyone in the community can benefit if properly equipped. The on-site visit program is intended to connect local businesses to resources to help them remain here and grow. EDC staff visits numerous local companies to understand what is going on in the local business community to address needs that are raised, identify challenges to operation, match local resources to those challenges, identify trends among the strengths and weaknesses to put EDC resources to work where they can make the biggest difference. Encountering barriers to business growth. Challenges navigating local land development, permitting or other regulations. Experiencing utility or other infrastructure issues. Having difficulty recruiting qualified personnel. Considering pursuing State or Federal Grants.